Markham wedding planner and month-of coordinator known for beautifully styled and stress-free weddings. 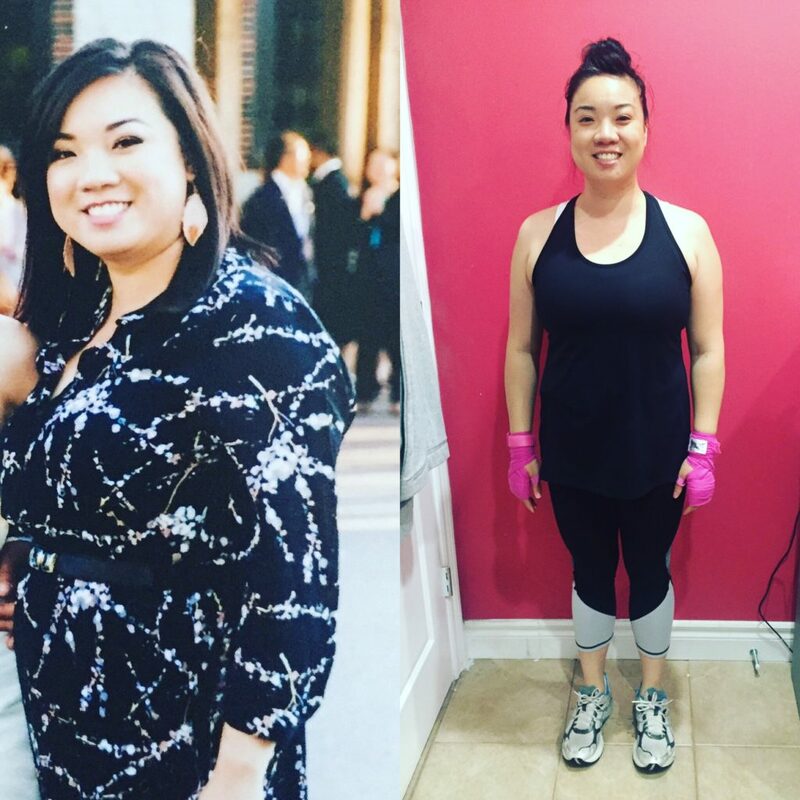 Have you ever wanted to get in better shape, but didn’t know where to begin? Are you bored of the same old gym equipment? Do you feel like you can’t do it all on your own? Well, good news! You don’t have to! 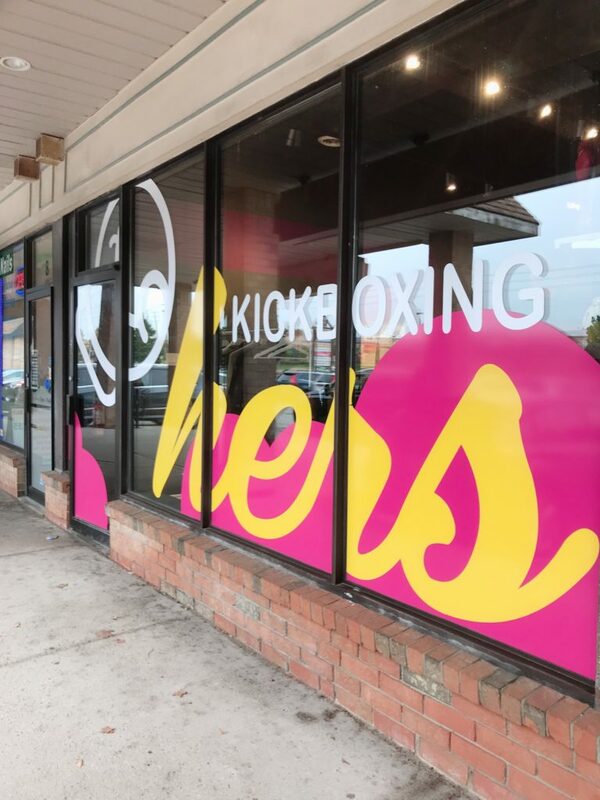 We are hosting a Kickboxing & Networking Workshop for Boss Babes! Come and experience the power of kickboxing. I’ve been kickboxing for almost 3 years and have become an advocate for Hers Kickboxing. After years of working out in the gym, trying out yoga studios, I finally found a workout that suited me, and that turned out to be kickboxing! Kickboxing is the only form of exercise that I found that has shown results; both physically and mentally! It has given me my confidence back, it has made me stronger, and given me that feeling of empowerment. I totally get that kickboxing might not be for everyone, and I didn’t even think that it was for me either until I gave it a try! Having experienced the physical, mental and emotional challenges and seeing how it has affected my body, I’ve realized just how important it is to be healthy. So, self-care has become even more important to me now than ever before. One of the main motivators for me wanting to start this passion project is because I truly believe that we boss babes put so much time and energy into our businesses that we rarely make the time for ourselves, especially those who are also struggling to balance their side gig with a full-time job, and maybe even with kids too! Many of you may have read my earlier blog post on my infertility journey and how kickboxing actually helped me cope with the depression and anxiety I experienced through that journey. It was going through all of these challenges that had inspired me to create this new workshop. We have an amazing community of women and this special workshop we are hosting is for other women entrepreneurs like us trying to find that healthy life balance. So set aside just 2 hours on May 4th and let’s do something great for our body while conencting with some amazing people! Swag bag full of goodies! ALL FITNESS LEVELS WELCOME. NO PRIOR EXPERIENCE NECESSARY. NO CONTACT FORMAT, YOU’LL BE HITTING A BOB. My personal challenges. Our fertility Journey.